We owe our success to the relationship with our partners. We’re a company with which people like to do business. We're renowned as a desirable client, both as a buyer and supplier. Our guiding thread has always been that a satisfied customer is the best recommendation. That idea reflects the need to nurture both personal and business relationships. We’re also acclaimed as a loyal partner with a strong sense of cooperation, not just trading. 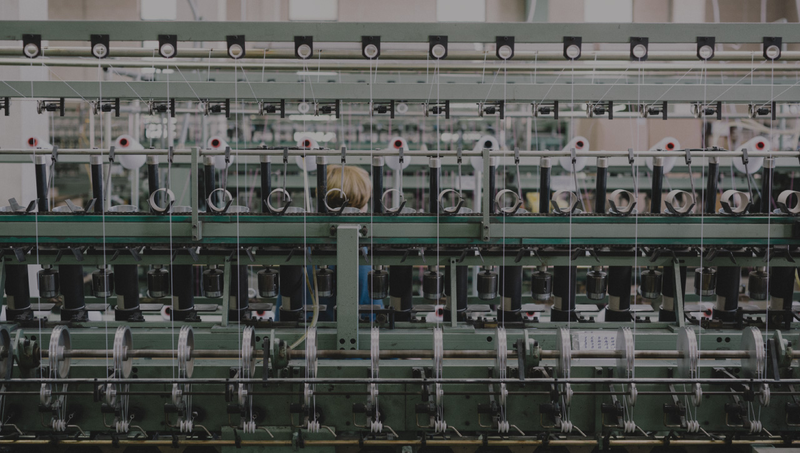 We produce threads for knitting, crochet, embroidery, sewing, making lace, Gobelin tapestry kits and specialized industrial production, as well as yarn for weaving and socks. The threads are entirely produced in our factory and are made from cotton yarn and viscous fiber, as well as various mixtures. They are processed with organic dye and by organic means, which is confirmed by the “Trust in textile” certificate gained in accordance with the OEKO-TEX Standard 100. 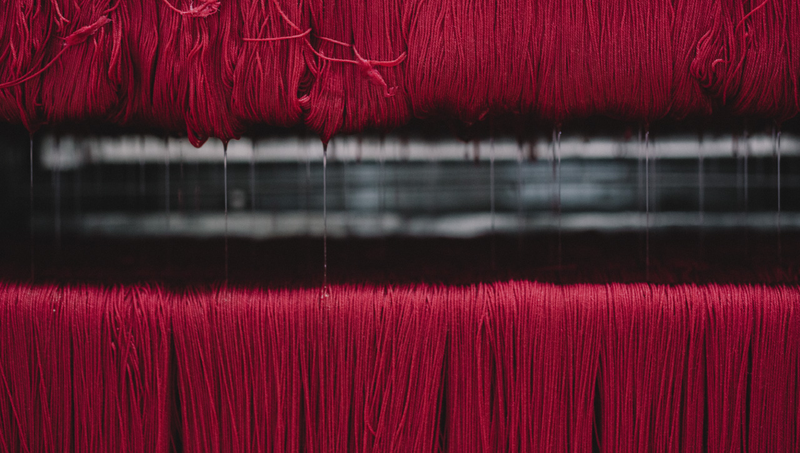 From the use of raw materials, completion, finishing touches, dyeing, to packaging and testing the finished product, our processes provide all that is necessary for making a high-quality product. More than 75% of our work force consists of women. We respect both human and worker’s rights. The thread crowns the work. We fashion threads of different structures. Our thread producing machines make more than 300 tons of raw thread. After the process of threading, we singe the threads in order to remove extra fiber and increase the shine of the threads. The final stage includes mercerization, bleaching, dyeing, softening and drying. The processes are done in accordance with tested and environmentally-reliable technological methods. 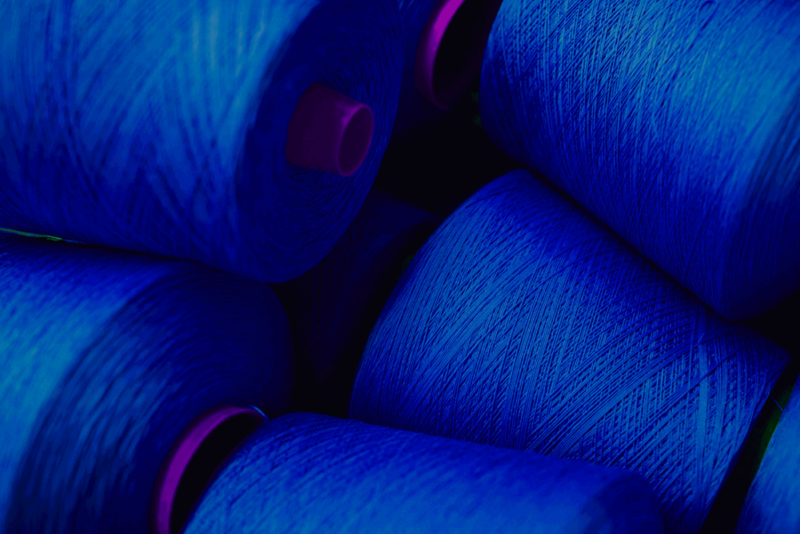 We conduct mercerization on the majority of our cotton threads in order to achieve a brighter shine and other desired features of our threads. We conduct various tests on used chemicals as well as on our products. The processes of bleaching and dyeing the yarn is conducted by following recipes of our laboratory. All processes are digitally connected and are automatically inspected and controlled after production. The processes of dyeing are done in machines for tress-dyeing which are rinsed, centrifuged and then taken to drying chambers. 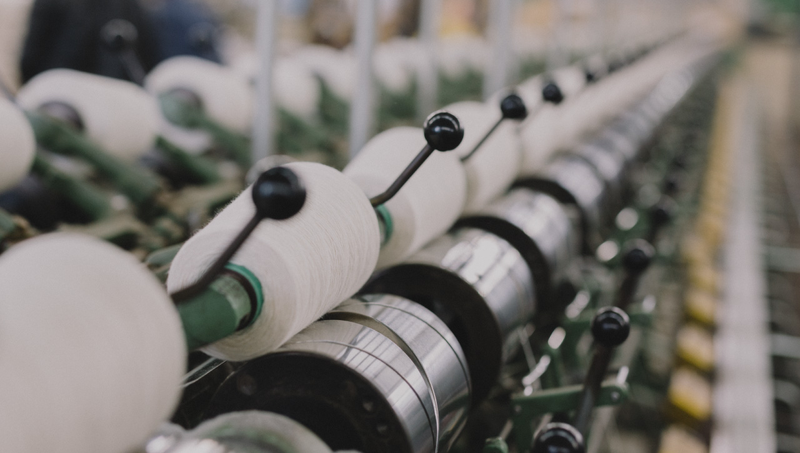 Threading and the final touches are followed by a phase of confectioning which begins with loosening, winding and wrapping of processed threads. Although the product undergoes a check-up during all phases of production, testing is the final phase of the technological process of production. Testing is conducted in a laboratory for physical measurement, monitored by inspectors. Depending on the purpose, the product is packed either by automatic or manual packaging machines. We also automatically pack products in thermo foil. We’re especially proud of our awarded Mouline - Ljubica thread which is world renowned for its quality. It boasts with extreme durability and a selection of 600 hues. It is produced from Egyptian cotton of the highest quality. We’re proud of the wide use of our products that are extremely well-processed, highly durable and come in a variety of colors. They are made by ecological standards out of the finest materials. Comfortable pullovers, scarves and mittens are just some of the products made by using our knitting threads. 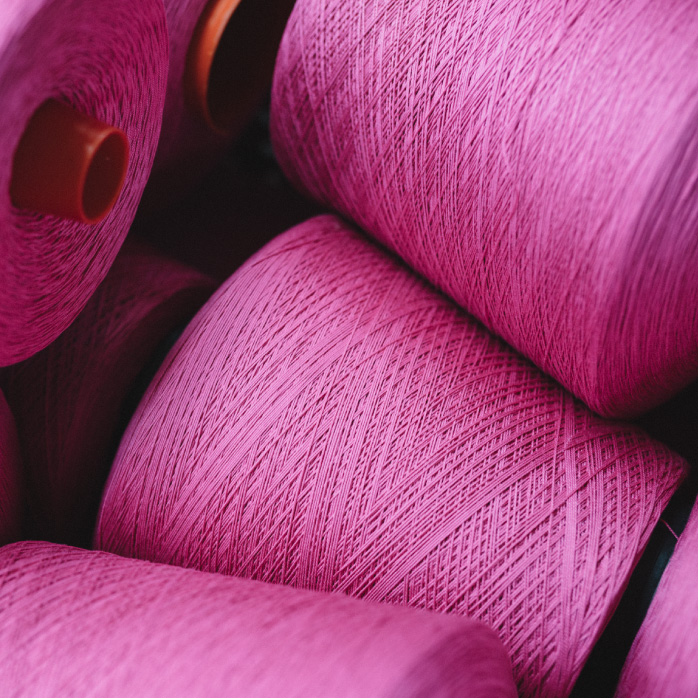 Soft yet durable, Unitas knitting threads are suitable for both manual and mechanical production. They are renowned for their durability, softness and wide variety of colors. Crochet enables creative expression, which results in a variety of patterns. We make our threads out of 100% combed Giza cotton. Unitas crochet threads are intended for fine hand crafts and they are renowned by their high quality, durability and shine. Embroidery is the art of illustrating linen with a thread. An embroidery thread can be used for manual and machine production of clothes and decorative objects, as well as Gobelin tapestry and folk costumes. Unitas embroidery threads come in a wide variety of colors. A good sewing thread has to be firm above everything else. From mass-sewing to producing light clothes, Unitas sewing threads can be used for all purposes. We make them out of 100% combed Giza cotton. Lace represents the finest and most delicate art when it comes to using threads and is represented in unique motifs across the world. 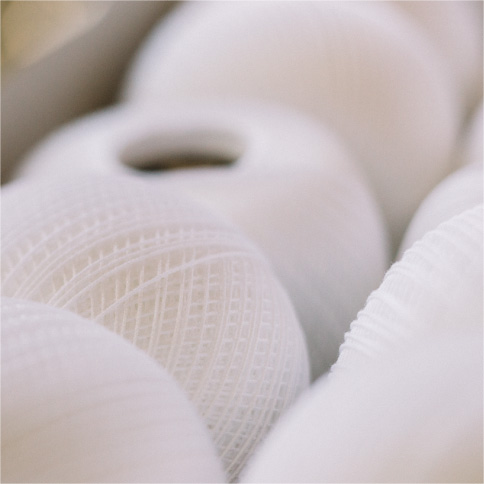 From brilliant white to dyed, the Unitas lace threads are made of combed Giza cotton. 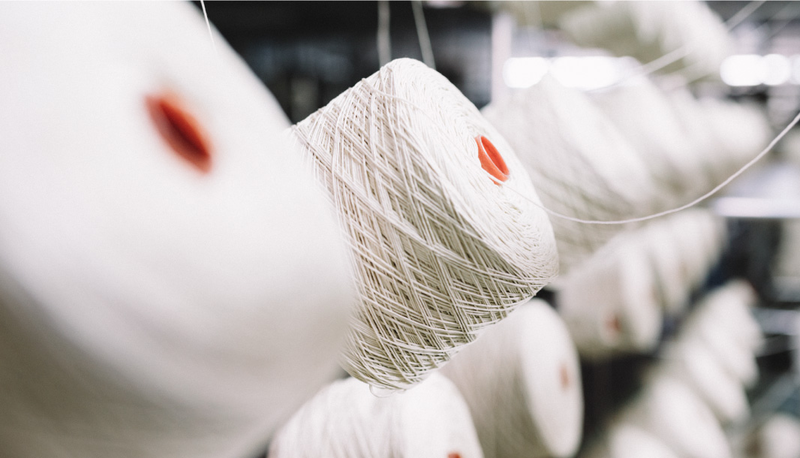 By producing non-commercial lace thread, we preserve what’s most important – our cultural heritage and tradition. 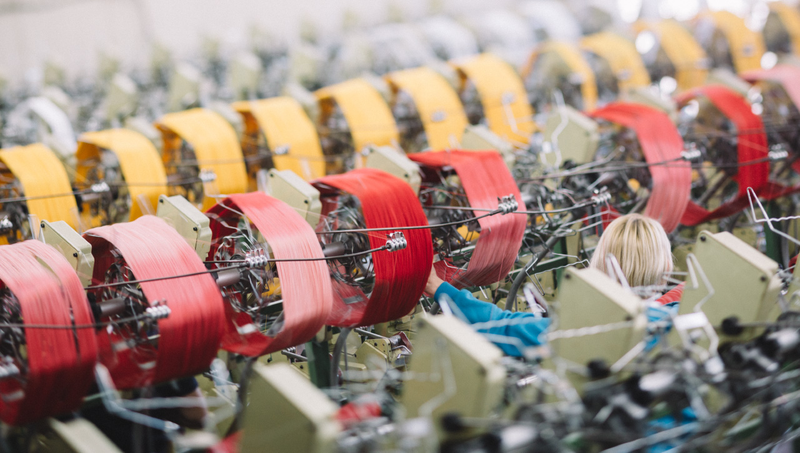 Our threads for industrial production are in accordance with the highest hygienic standards. Filters for teabags, yarn for knitwear and socks are all goods for mass-consumption. 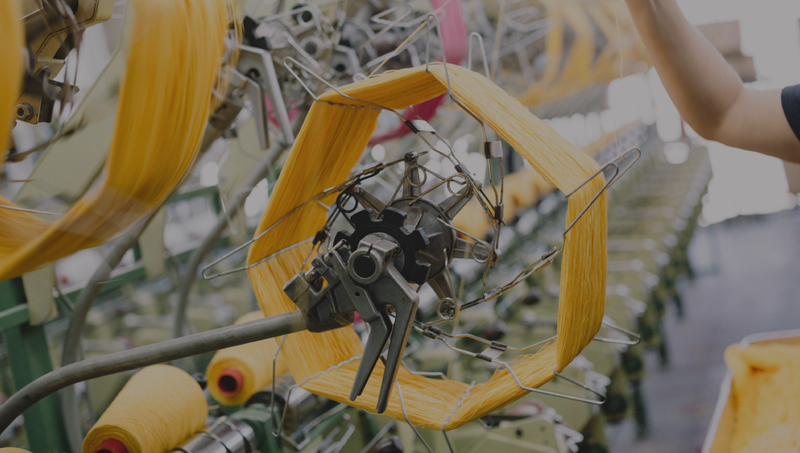 They need to be extremely resistant and durable, which make the features of the Unitas threads for industrial production. We’ll gladly answer all of your questions. Contact us to set up a meeting or take the factory tour. Also, feel free to visit us in our stores.